German “Potterheads” are in for a treat as they get another chance to visit the Harry Potter exhibit that is happening at Calligari Halle in Potsdam Germany starting October 13, 2018. Here, fans can get the chance to experience the magic that the bestselling book and the blockbuster movie can offer. The story is something that has captivated the imagination of young and old, with author J.K. Rowling creating a whole new world that follows that adventures of Harry Potter, Hermione Granger, and Ron Weasley along with their classmates at the mysterious Hogwarts School of Witchcraft and Wizardry. 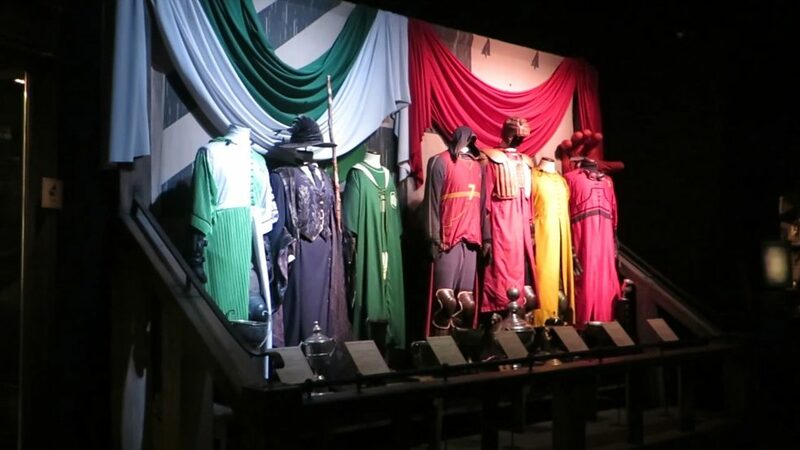 The exhibit will feature elements that were inspired by the movie set, so guests can walkabout and feel like they are actually in Hogwarts, with the actual props and costumes that were used in the movie sets. Here, they can get a feel of the settings from the films’ most popular locations—including the Gryffindor Common Room and Dormitory; Professor Snapes’ Potions classroom and Professor Pomona Sprout’s Herbology room where they planted those terribly noisy Mandrakes; and the scary Forbidden Forest where magical creatures abound. Harry Potter Fans can score at Quidditch. Quidditch equipment - You can also take pictures, if you like! To add to the fun, there will be interactive areas too. 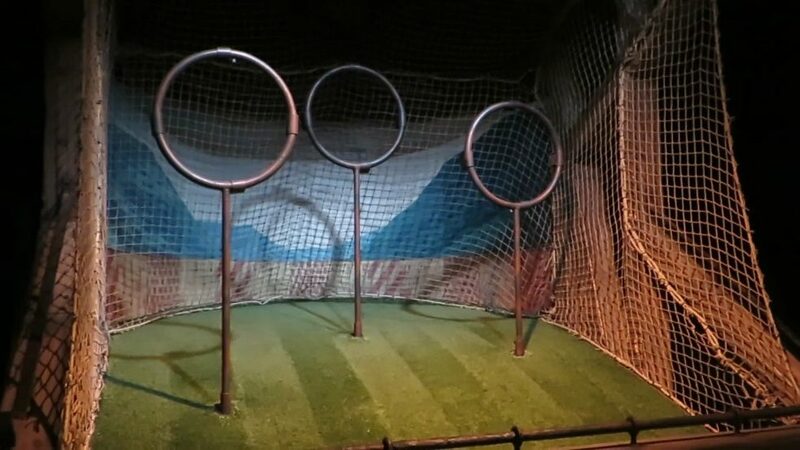 The exhibit’s website says that guests can enter the Quidditch™ area and toss a Quaffle ball, pull their own Mandrake in the Herbology classroom vignette, and even tour a re-creation of Hagrid’s hut and sit in his giant-sized armchair for photo opportunities! The book series and subsequent Hollywood films have a universal appeal, with a simple story of good triumphing over evil against all odds, and the story involving the conflicts and challenges of “The Boy Who Lived” serves as an inspiring reminder that any obstacle can be overcome by a heart that is filled with good intentions. As popular as it is in Germany, where the exhibition was so successful it demanded a second run, it is also an event that will surely excite its numerous Filipino fans if ever it reaches Manila, where some bars are frequented because they serve their version of butterbeer and for whom the Harry Potter theme park attractions in Osaka, Japan and Orlando, Florida are must-sees. For German fans, the exhibit’s return is a not-to-be-missed event, where they can experience being part of a fantastical world where magic exists and anything is possible. Robin Stapely, Vice President for Design and Creative of GES, says that it was a two-year process in developing the exhibit, and that this is their 19th venue. Because of the collaborative process they have with Warner Bros. and with the filmmakers, he promised fans “a lot of special details” in the exhibition. For more information about the exhibit, visit the official website. Jeffrey Hernaez from Manila is an exchange journalist at Märkische Oderzeitung for three weeks in Berlin. The article “Hogwarts Comes to Germany: Harry Potter Exhibition Returns for a Second Run” was published by MOZ.de on October 6th 2018.